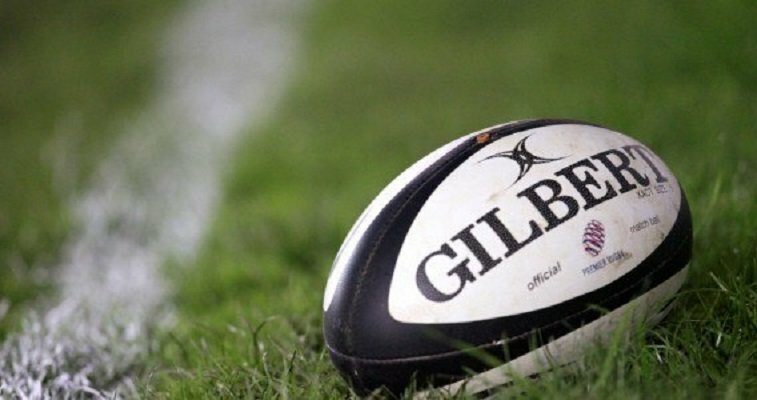 ZIMBABWE – The Zimbabwe Rugby Union has stepped up preparations to successfully host the 2016 World Rugby Under-20 Trophy, which is being hosted by an African country for the second time since its inception in 2008. Two venues — Harare Sports Club as well as the National sport stadium — will be used to stage the eight team annual global junior rugby tournament slated for April 19 to May 1. Zimbabwe has been drawn in Group A, alongside former competition winners Uruguay and Samoa, while Fiji completes the set. The other group includes United States of America, who won the competition as hosts back in 2012, Hong Kong, Namibia and Spain. “Indeed, we are racing against time to be 100% ready, but I can safely say we have ticked most of the boxes in terms of venues and other things required to successfully host this event. The boys are training and they have trained for a while now and everything is going quite well,” she said. In 2009, Kenya hosted the second edition of the event, which is a second tier world rugby junior tournament that enables the winners to gain promotion into next year’s World Rugby Under-20 Championships. De Jong has expressed excitement at the prospect of hosting the event. “It is a very exciting tournament to take part in, let alone to host, because it also represents the pinnacle of world junior rugby. This is not the first time we are participating, we qualified for three of the last eight events and this is only the second time an African country is hosting,” the ZRU chief executive officer said. She, however, could not be drawn to set lofty goals for the junior rugby side in the competition. “We just want to do the best we can because we are playing at the highest level of junior rugby. We certainly have tremendous talent here in Zimbabwe especially coming from schools which feed into the national teams and it’s an opportunity to showcase that talent,” she said. Earlier in the week, an Old Mutual official echoed their support for the Brendon Brider coached Under-20 team by announcing a sponsorship package to help the team make meaningful preparations for the event.